In 50% of patients, chikungunya fever (CHIKF) is followed by arthritic pain that is often chronic, painful, and disabling. 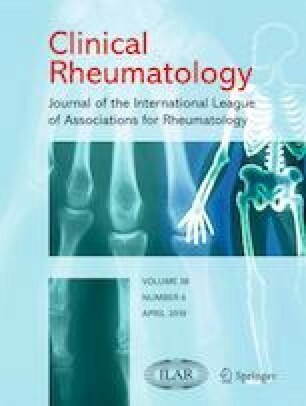 To better define the spectrum of pain and disability in chronic CHIK arthritis (CCA), we evaluated 35 consecutive CCA patients seen in a Brazilian rheumatology clinic, using a pain Visual Analog Scale and the Health Assessment Questionnaire Disability Index. In our patients, pain and disability levels were of the same magnitude as are seen in other serious rheumatic diseases. The mean score for 19 patients with moderate disability was 1.42± 0.20 (median 1.37). The median HAQ-DI score for the entire group was 1.25. These findings underscore the morbidity imposed by CCA and the urgent need for improvements in management.